Adewale Akinnuoye-Agbaje is a British actor and model. He is known for his role on the television series Lost. Adewale was born in Islington, London, England, to Yoruba Nigerian parents. His parents’ surnames are Akinnuoye-Agbaje and Sadique. He spent much of his childhood raised by foster parents, who were a white family. 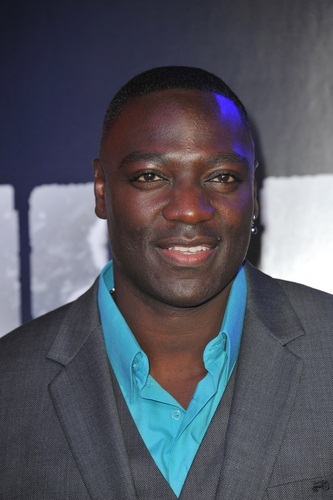 Adewale can speak several languages, including Yoruba, Italian, and Swahili. Adewale is a Nichiren Buddhist.